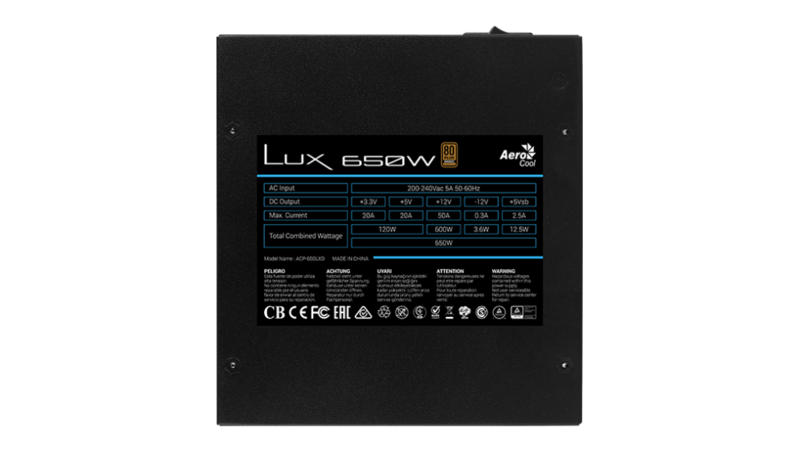 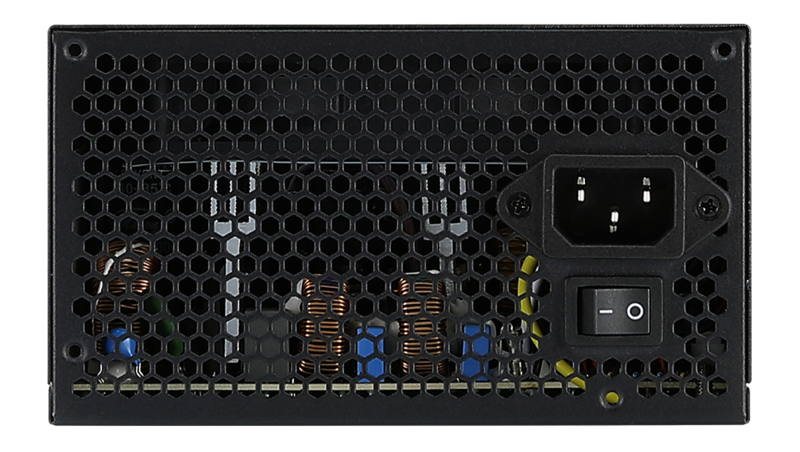 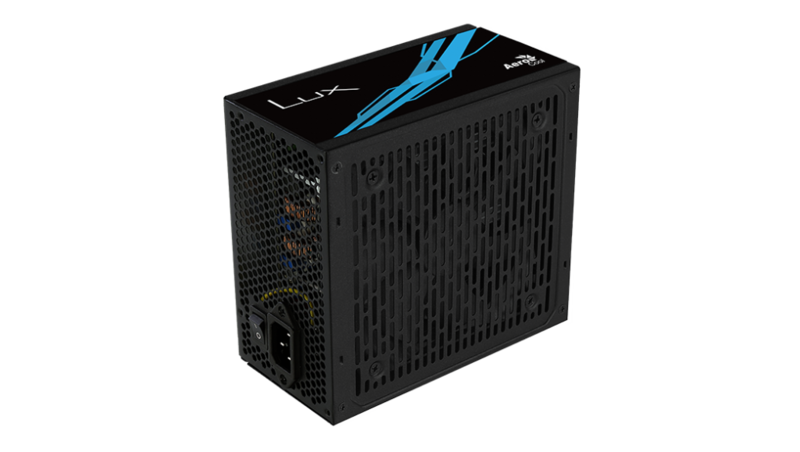 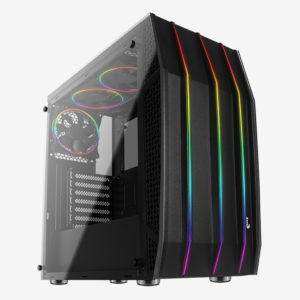 Featuring a stylish and elegant design, the LUX PSU delivers the perfect balance between power and luxury. 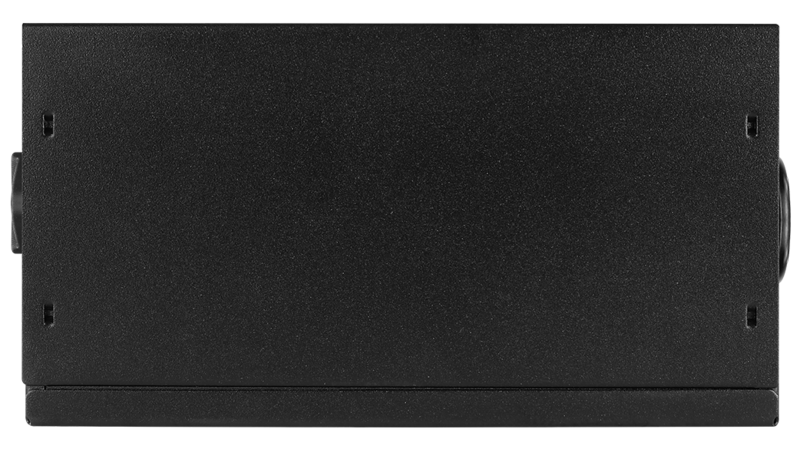 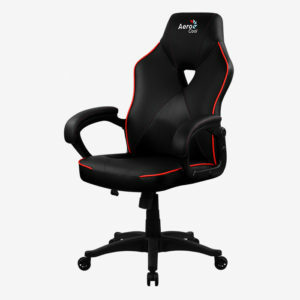 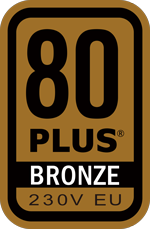 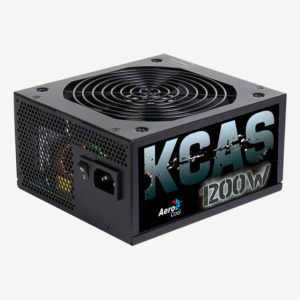 This premium quality power supply efficiently powers your system while elevating the look and feel of your setup. 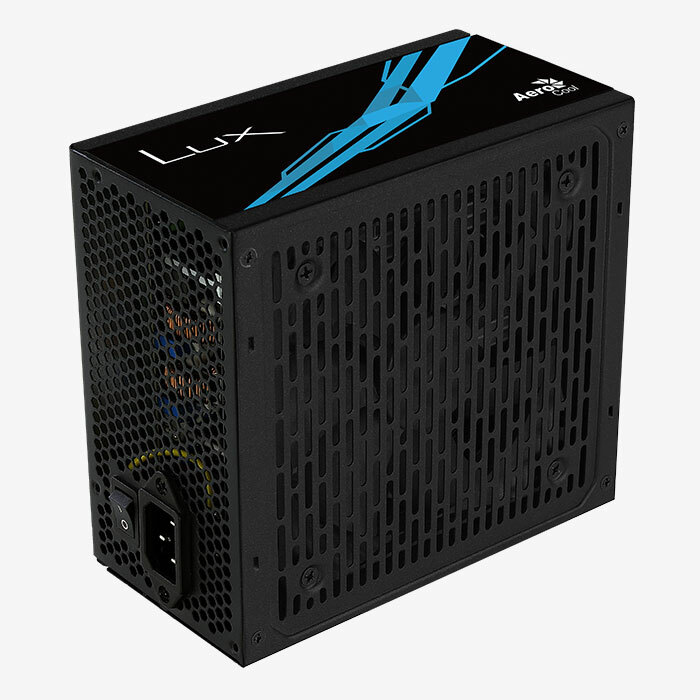 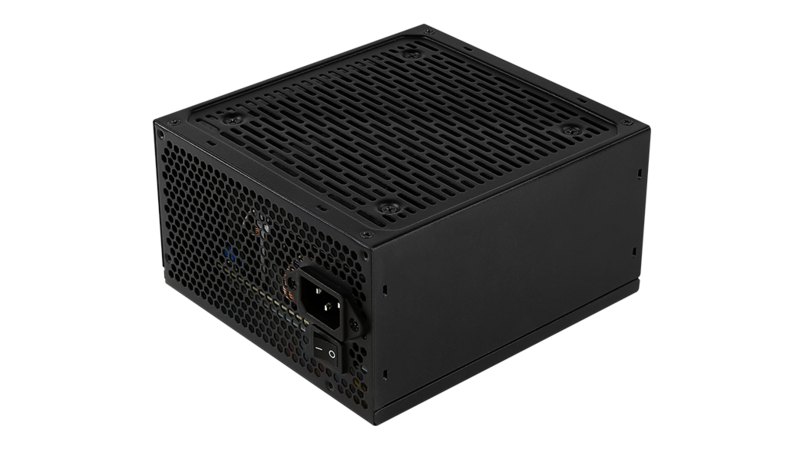 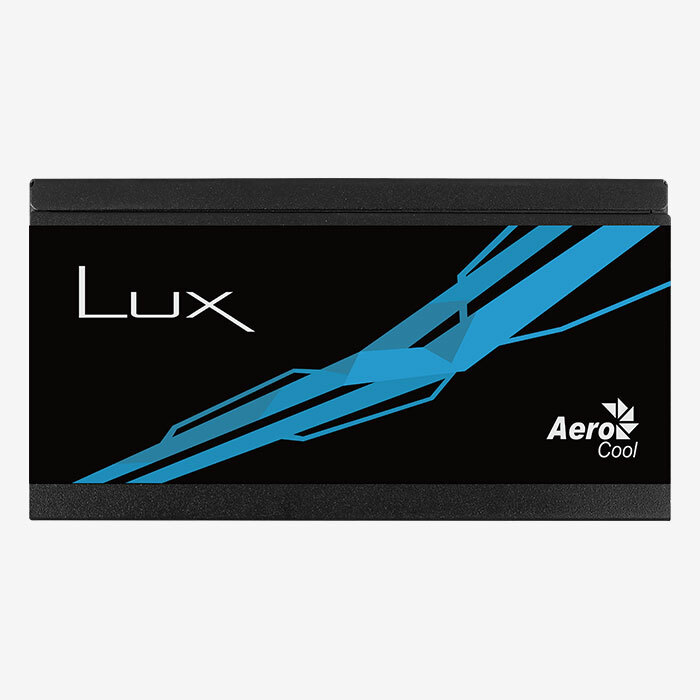 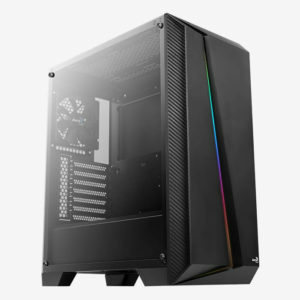 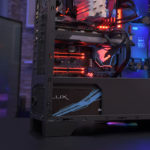 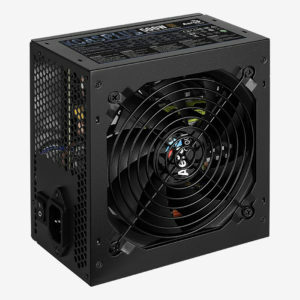 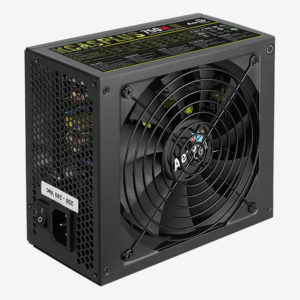 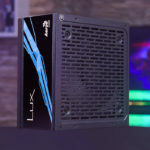 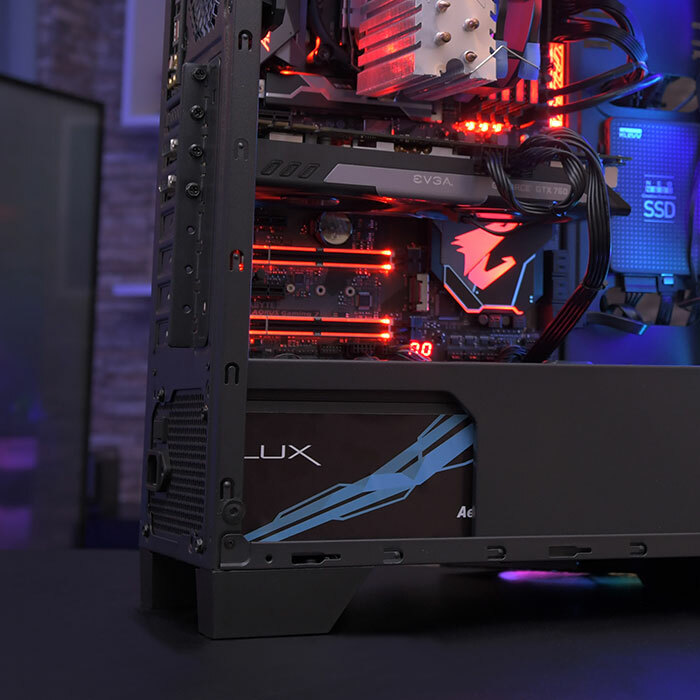 Featuring a stylish, elegant design, the LUX PSU is the perfect balance between power and luxury. 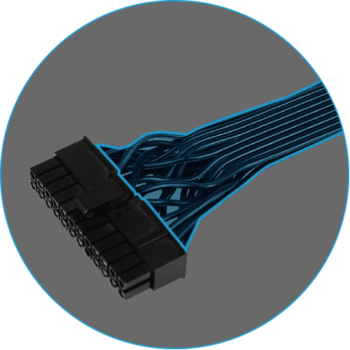 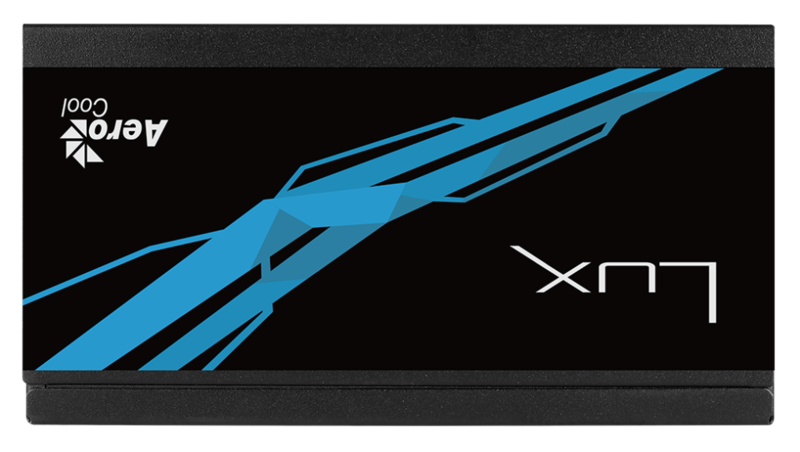 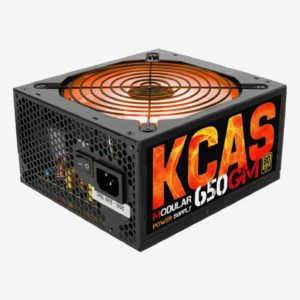 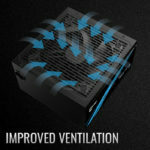 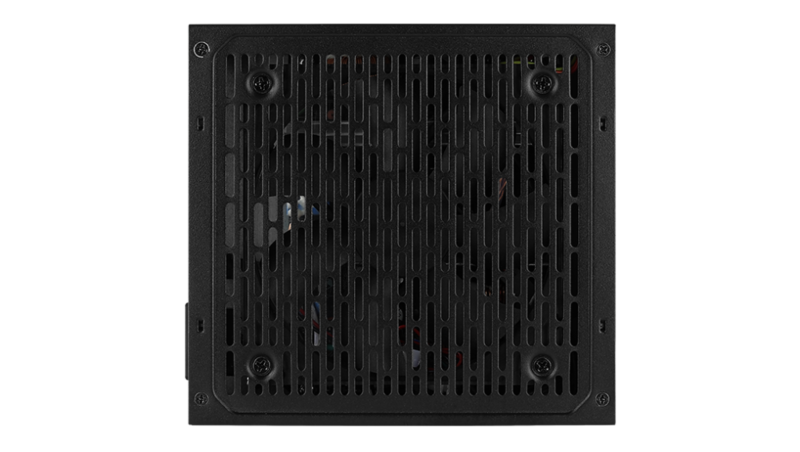 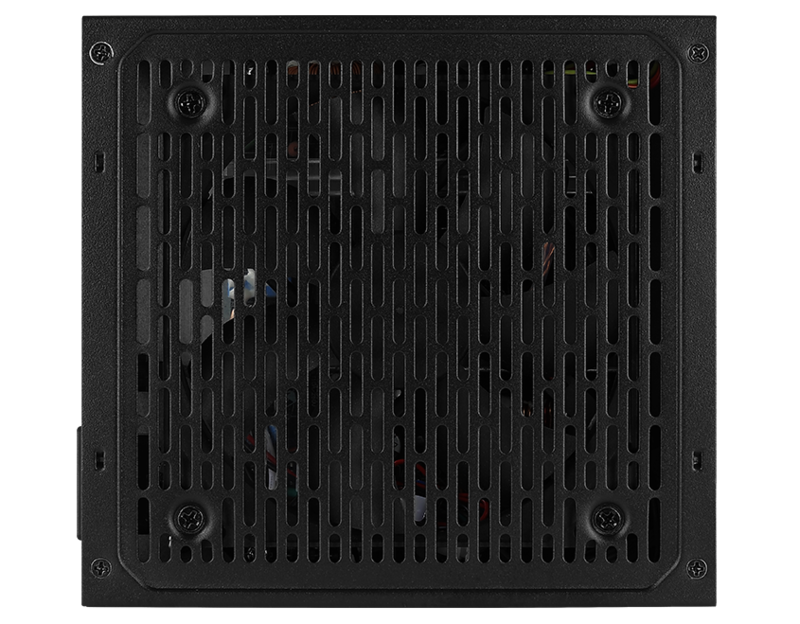 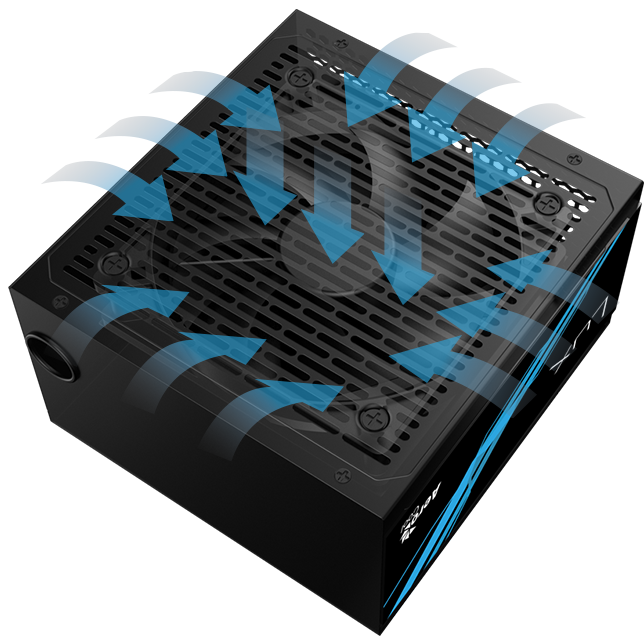 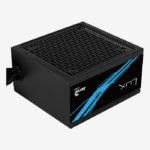 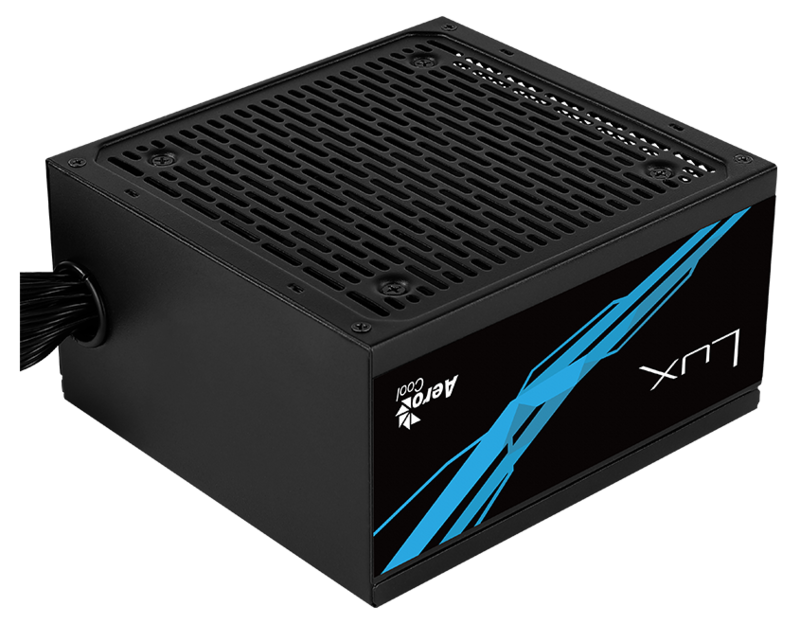 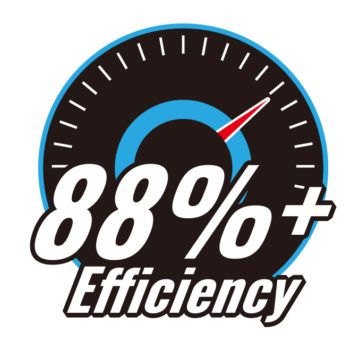 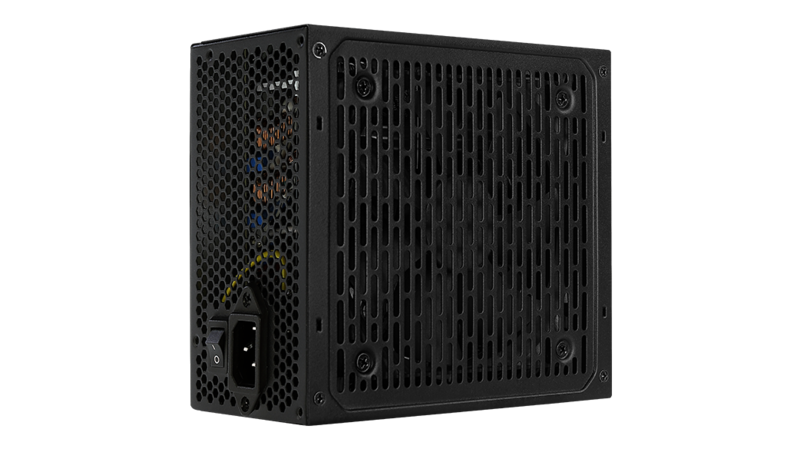  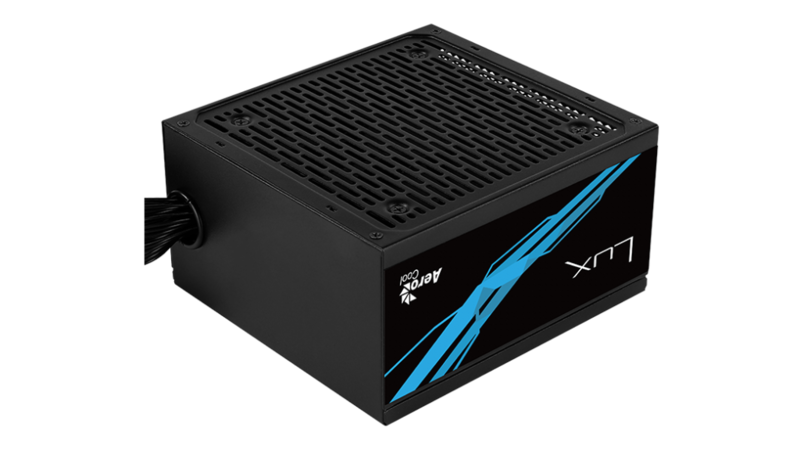 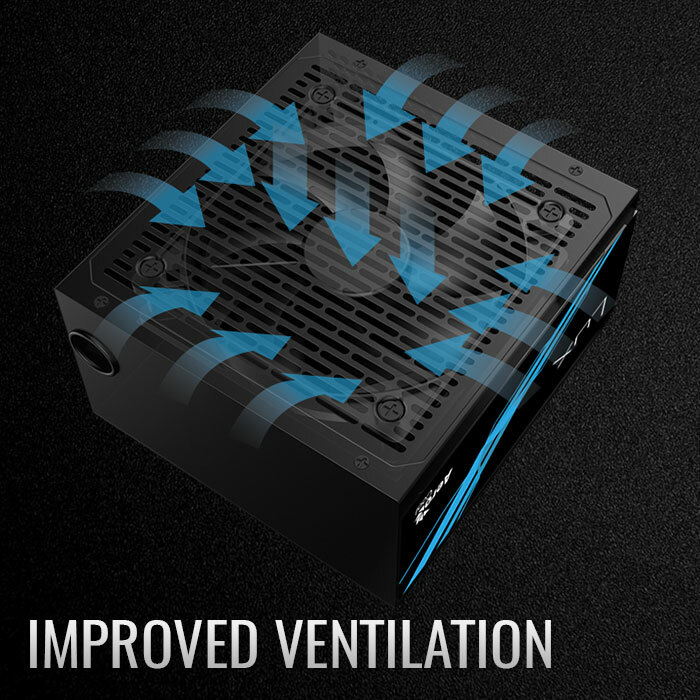 This power supply elevates the look and feel of your rig while delivering maximum efficiency power.